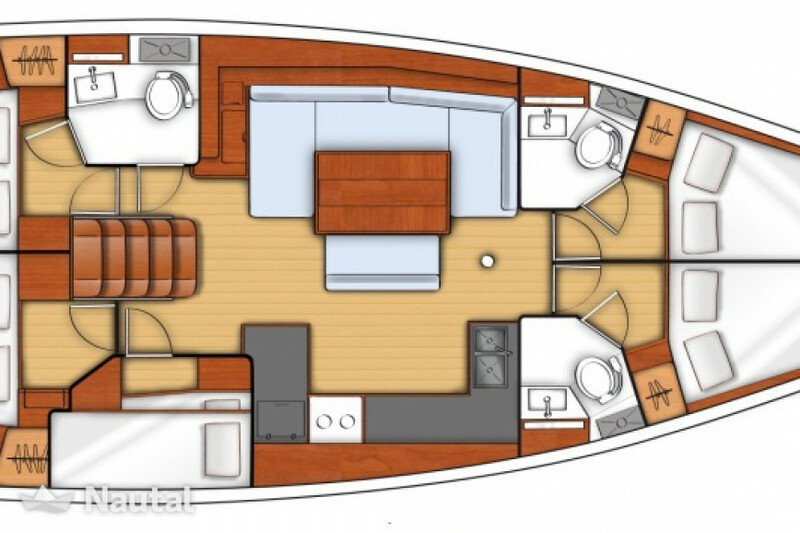 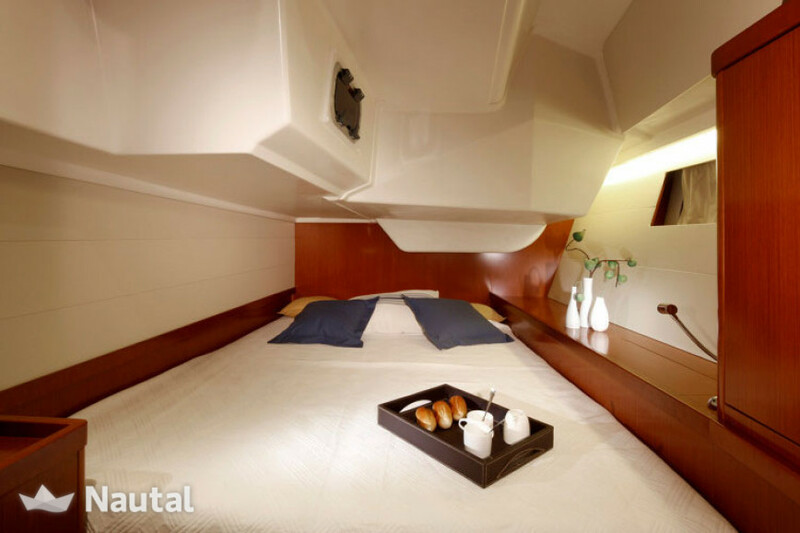 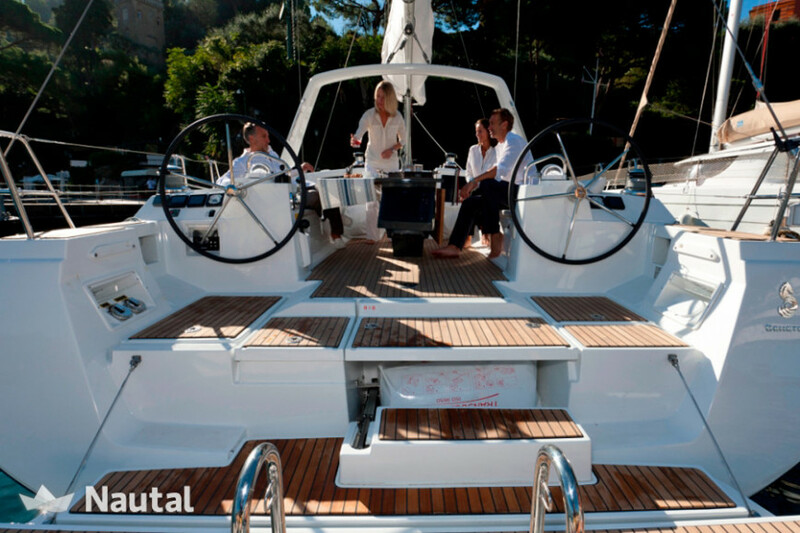 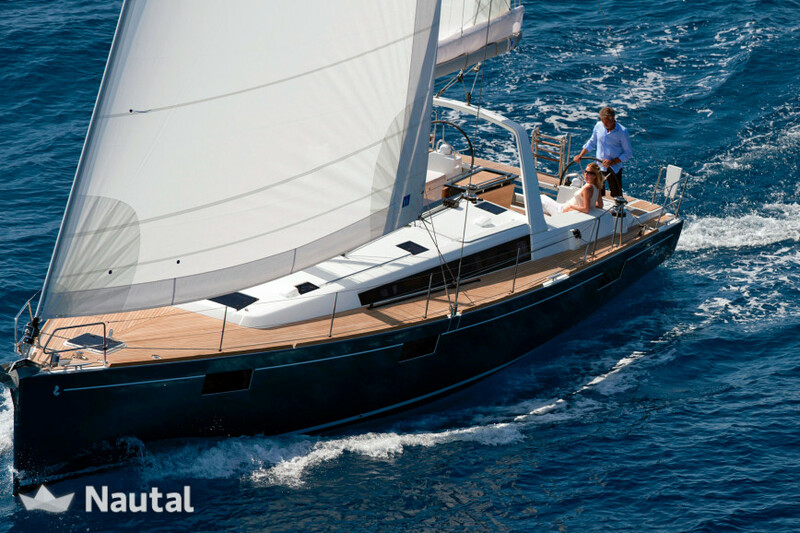 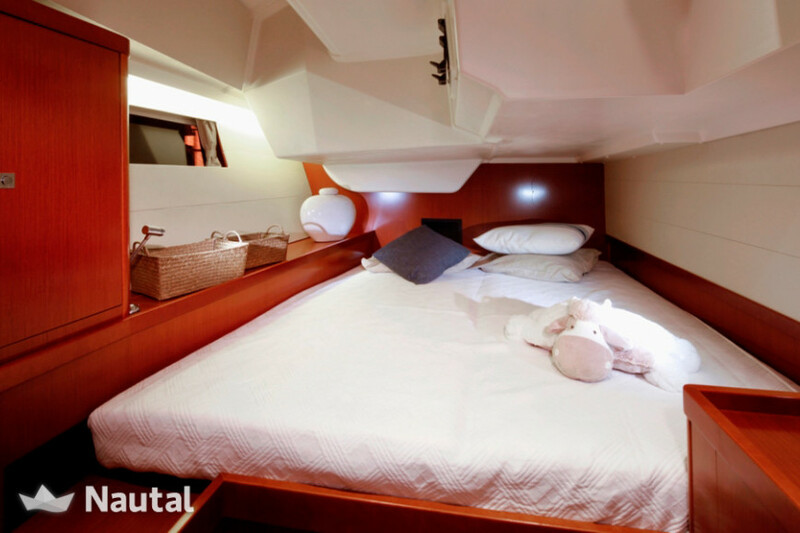 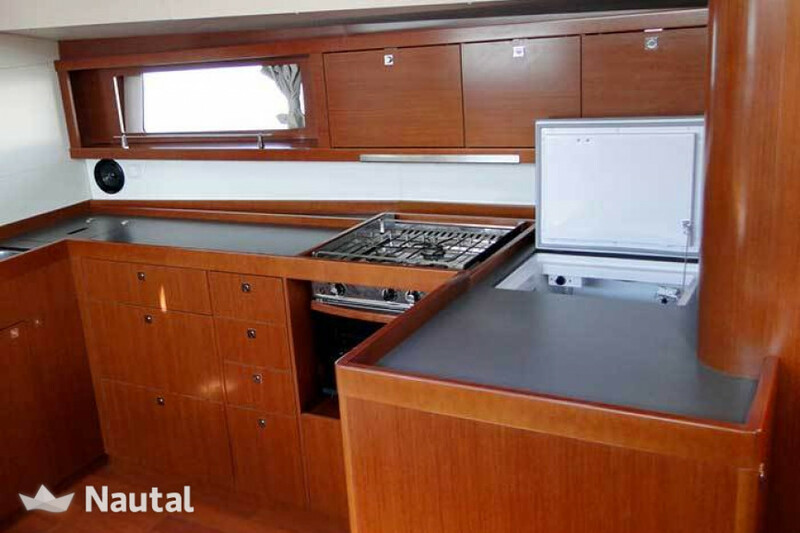 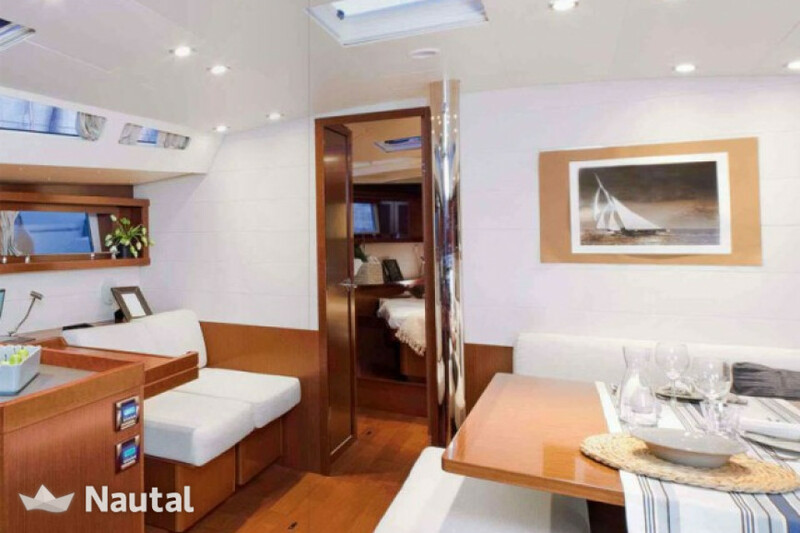 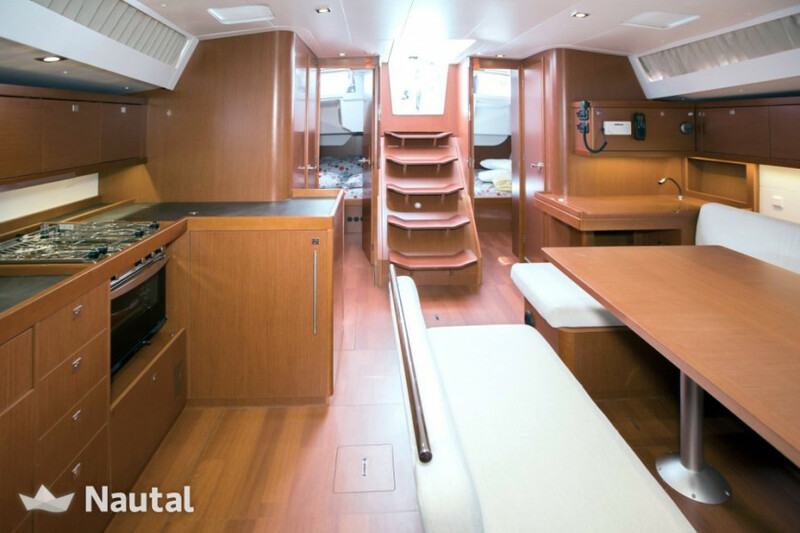 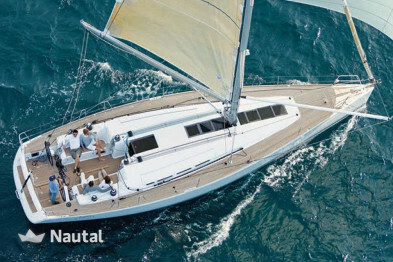 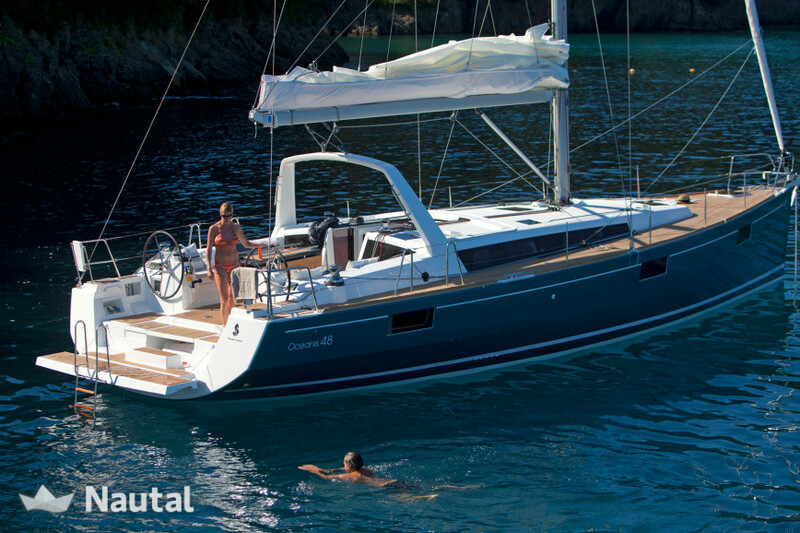 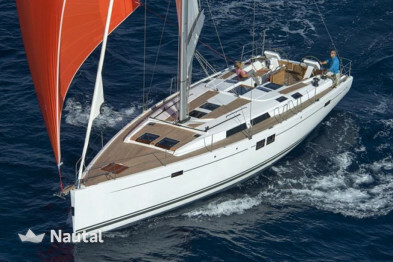 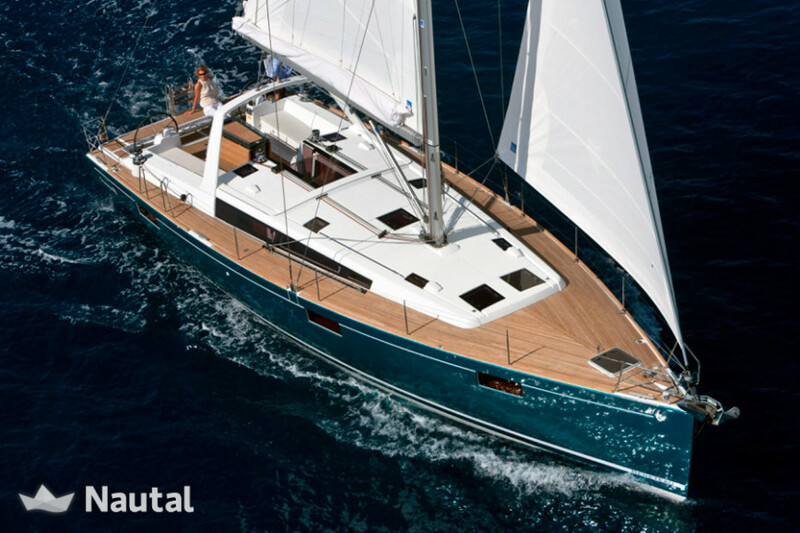 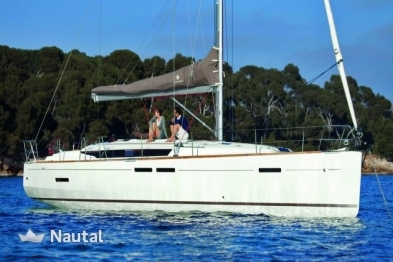 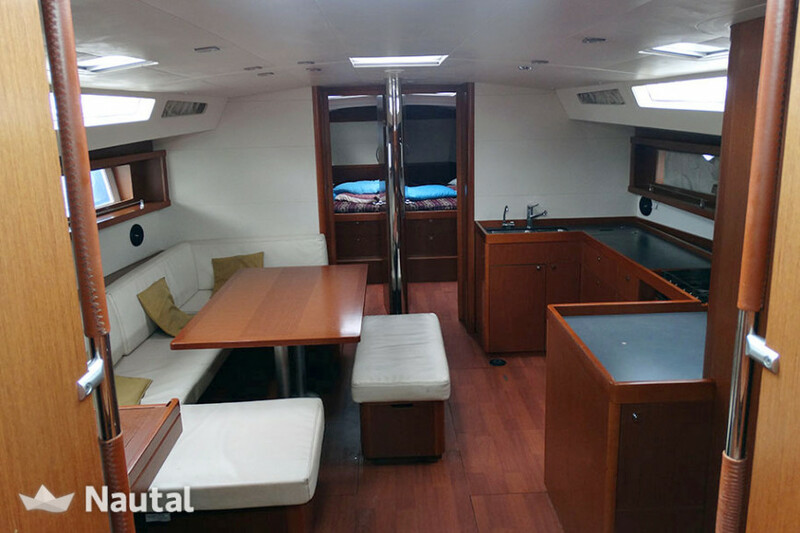 The Oceanis 48 2017 has 5 cabins, 3 bathrooms and can accommodate up to 12 people. 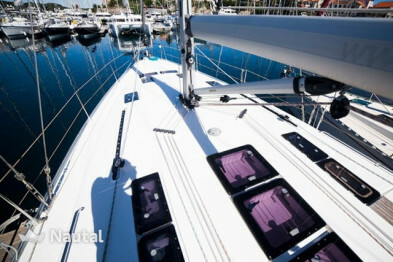 Located in Croatia, Kastel Gomilica, Marina Kastela. 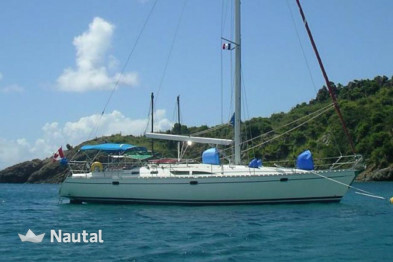 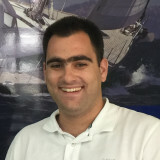 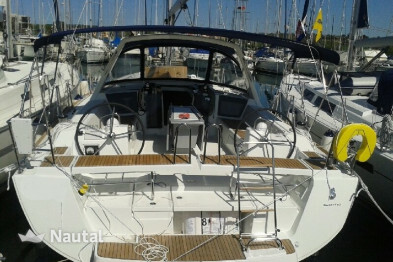 The engine has 75 hp, the boat has a length of 14,60m.